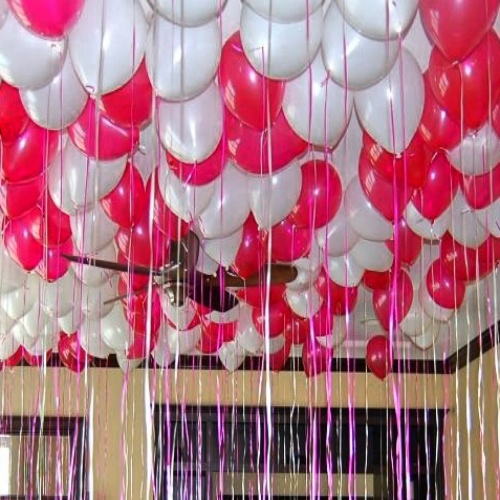 Birthday Organiser are one of the best balloon decorators in Delhi NCR. We make your party completely amazing with the fancy decoration. We are the best providers for helium gas party balloons decorations for birthday parties. Not only birthday parties, we also decorate for co-operate events, family gatherings or other events. We also provide balloons which convey messages to the guests. 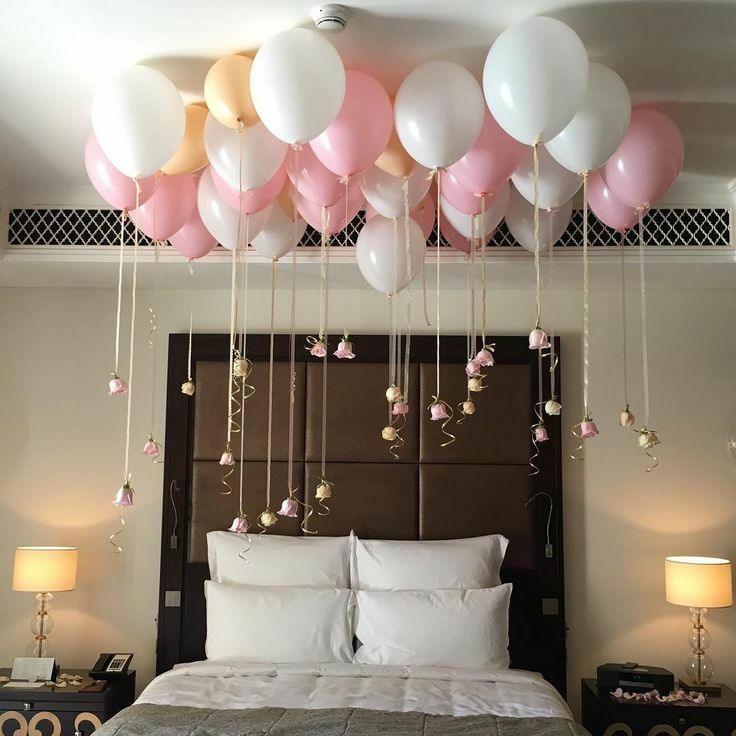 Birthday Organiser are one of the leading party planners in Delhi NCR and provide our services at Anniversary party, Kitty party, Theme party, Kid’s birthday party, Get together and others.We also provide other requirements regarding party decorations to make your party fun filled and charming. We provide you with a wide range of services to choose from various activities and artists. There are variety of helium gas balloons available from which you can easily choose- Printed balloons, Polka dotted balloons, Heart shaped balloons, Air balloons, Balloons with various messages , Helium Gas Balloons and Smiley balloons. We prefer using Helium gas party balloons over Hydrogen gas balloons as helium gas is safe. On the other hand hydrogen gas is highly inflammable which might cause accident at the party. Helium gas is lighter than air balloons so they stay for a longer period in the air. Children love to watch colourful, shiny, pretty balloons dangling with the wall ceiling. It makes a happy mood for them. Birthday Organiser provides the best quality balloons at the cheapest price for all kinds of parties.